FiiO was initially known to the worldwide market mainly by its headphone amplifiers, such as the early E3, E6, E7, E10, etc. The legend desktop headphone amplifier E10 was released to the market in the year of 2011 and its successor E10K is still a hot-seller on Amazon even by today. To make this popular product a little bit different and offer one more option for desktop audiophiles, we now release another model K3 which will be available on the market together with the E10K. 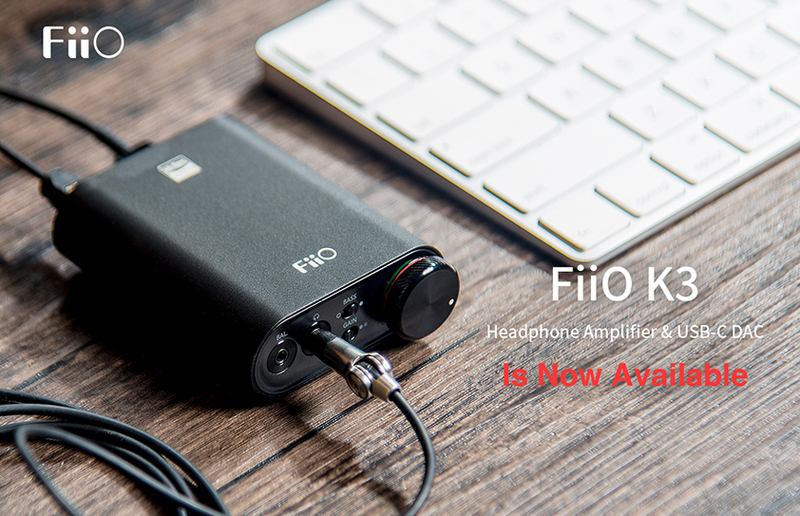 ꂃPrevious： FiiO K3 is on the way to our worldwide sales agents! ꁹＮext： FiiO Won Another Round of Applause at 2018 Autumn Headphone Festival Award!